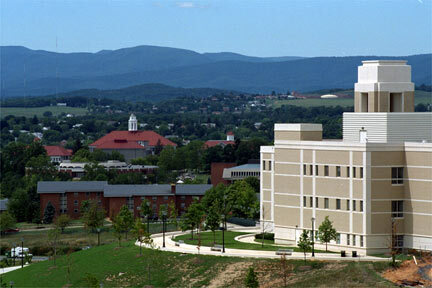 I have hated JMU from the first day. Visit first before you come here. This is a "second choice" school.